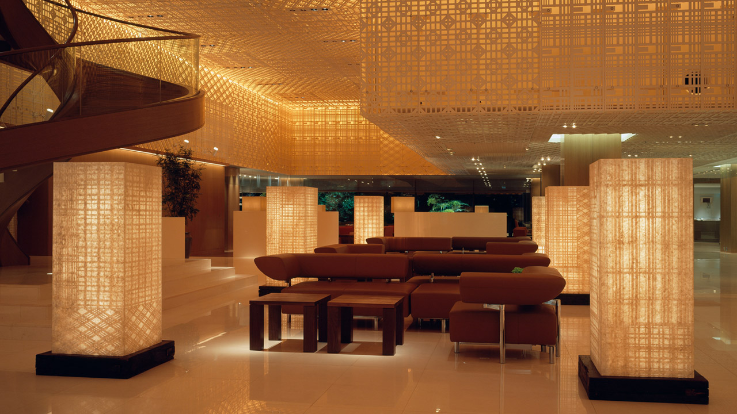 The Hyatt Regency opened its stylish doors in 2006. 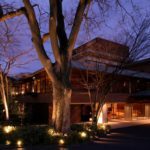 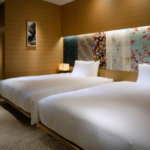 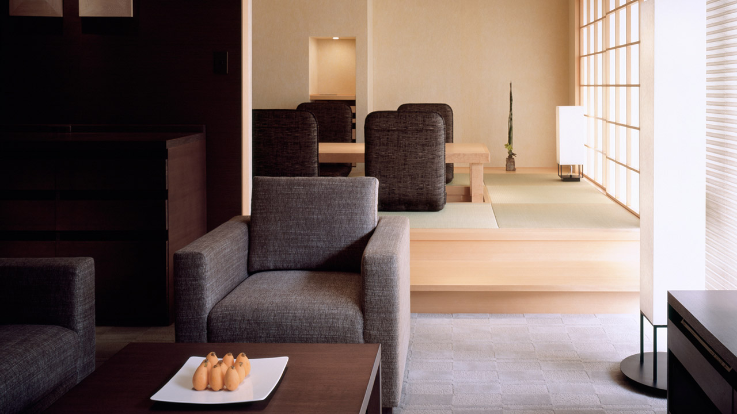 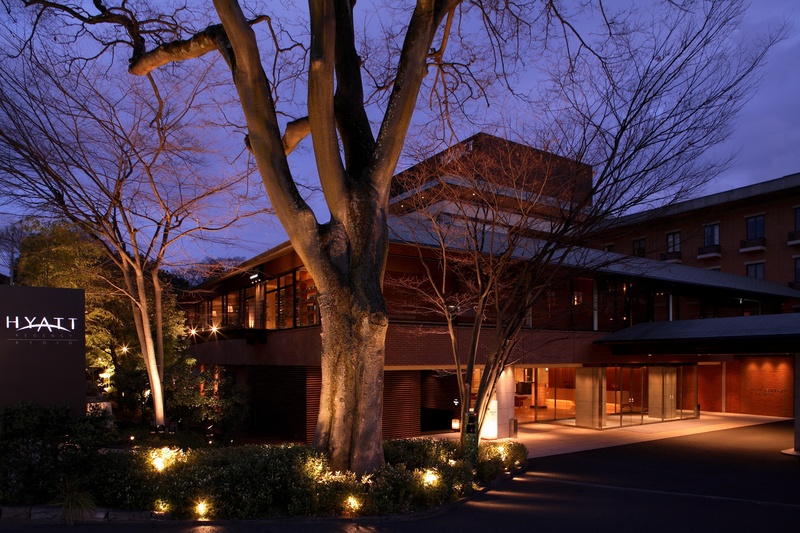 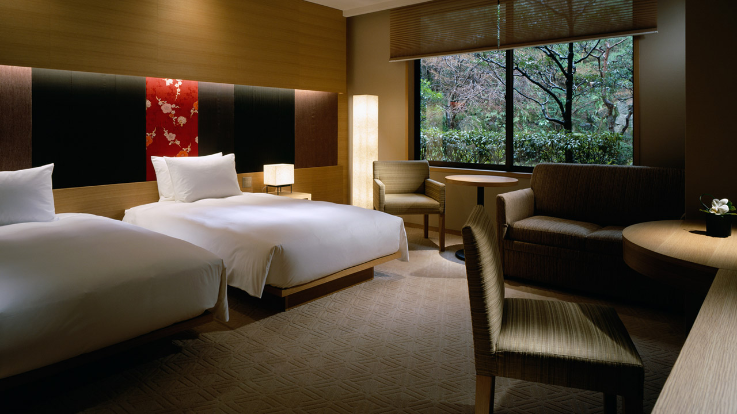 Just minutes from JR Kyoto Station, the Hyatt Regency is located in the heart of the richly cultural Higashiyama area, amidst the famous Chishakuin, Sanjusangendo and Yogenin Temples. 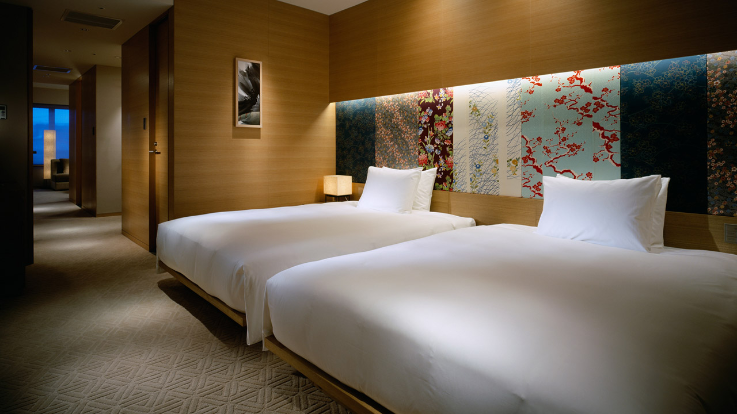 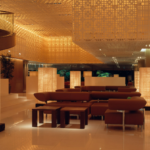 With rooms blending Japanese and Western luxury, the Hyatt Regency excels at comfort, and brings already high levels of Japanese service to new levels for their guests.